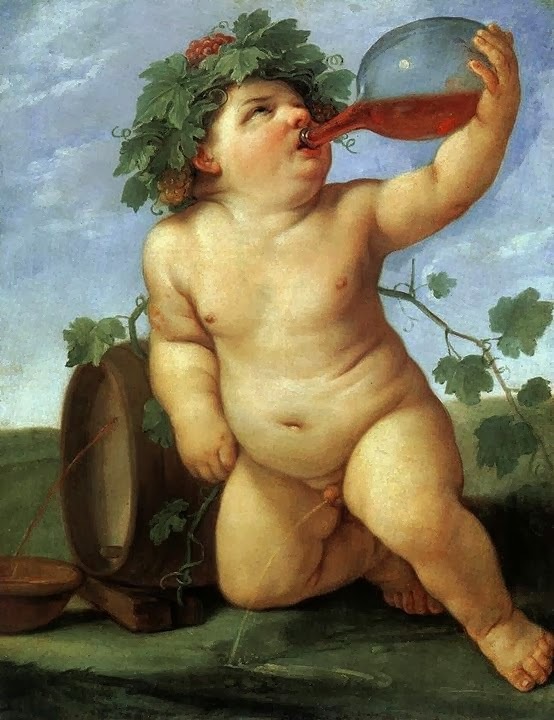 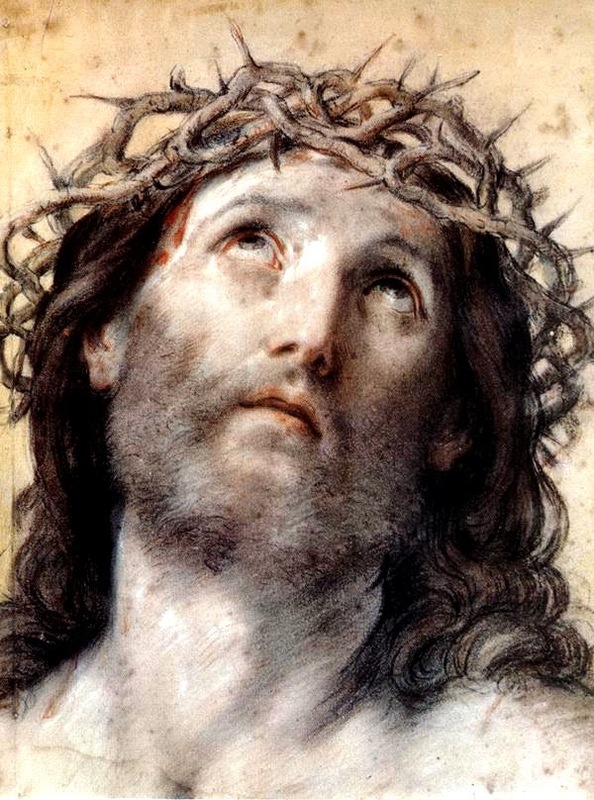 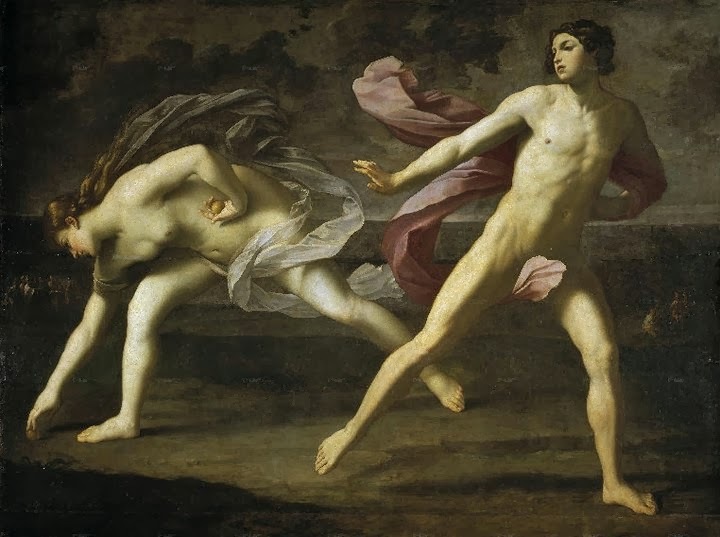 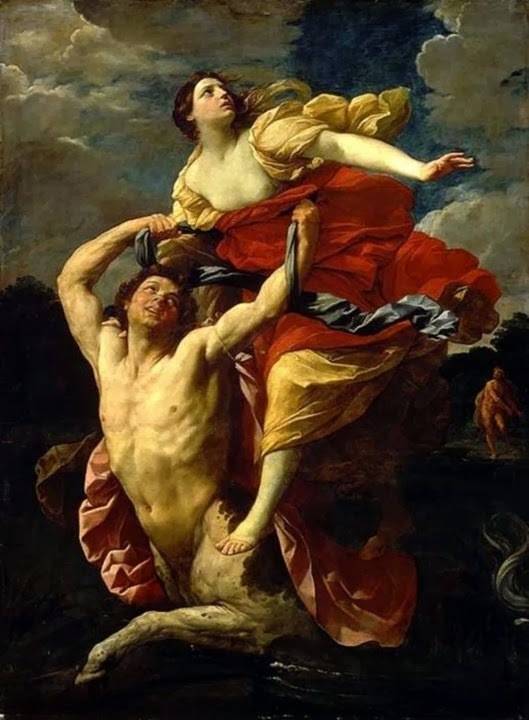 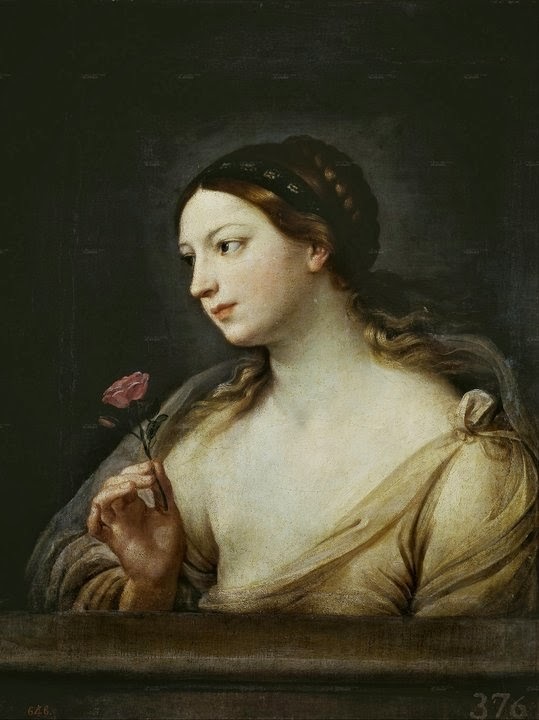 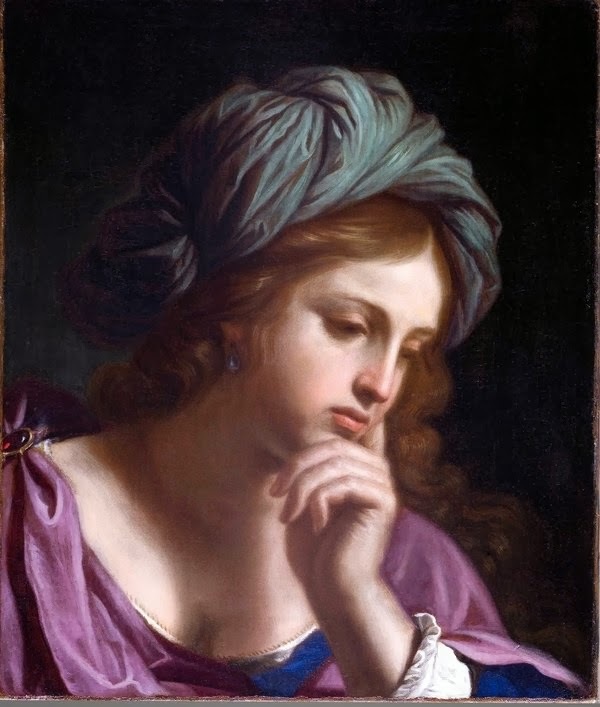 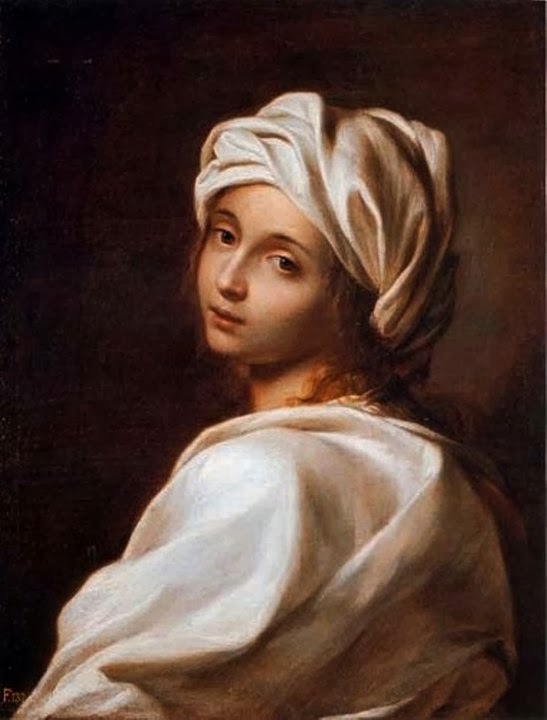 Guido Reni was an Italian Baroque Painter who was born in Italy in 1575 and lived on this planet till 1642. 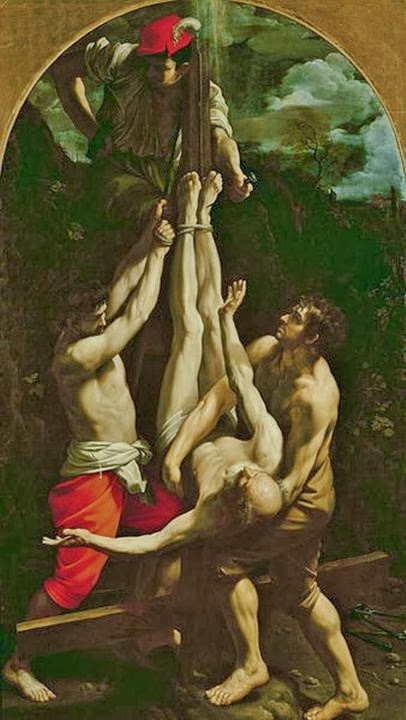 When we talk about this artist’s style and technique then we get to know his versatility as a painter. 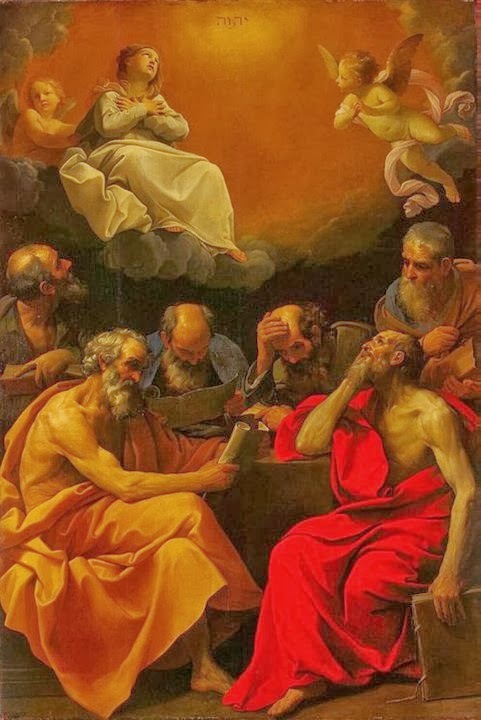 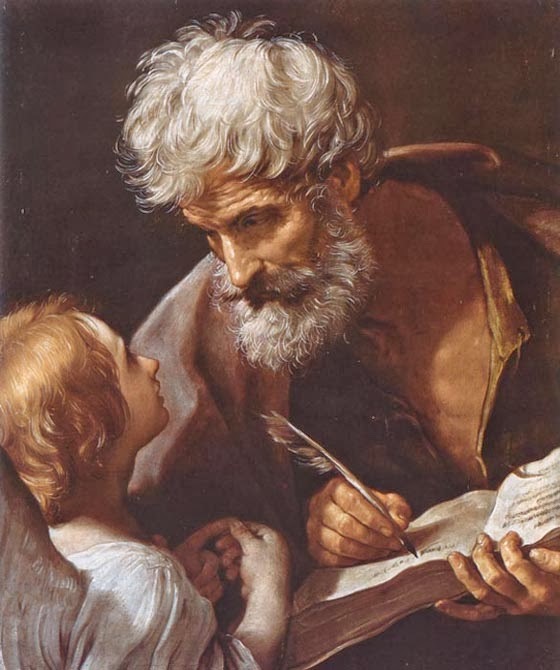 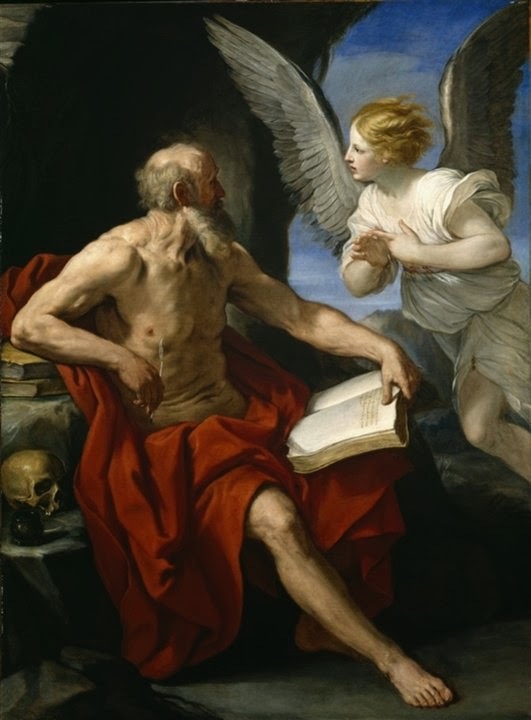 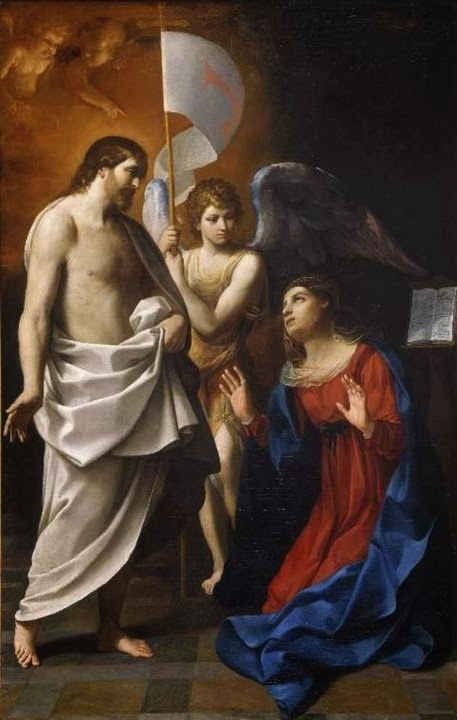 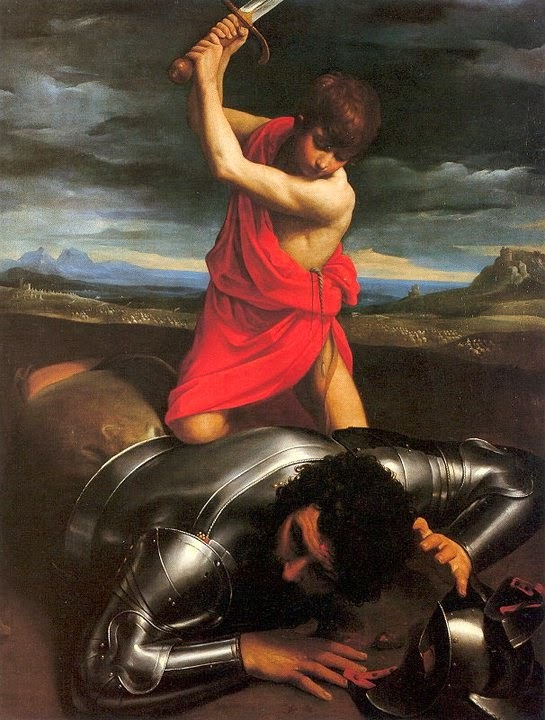 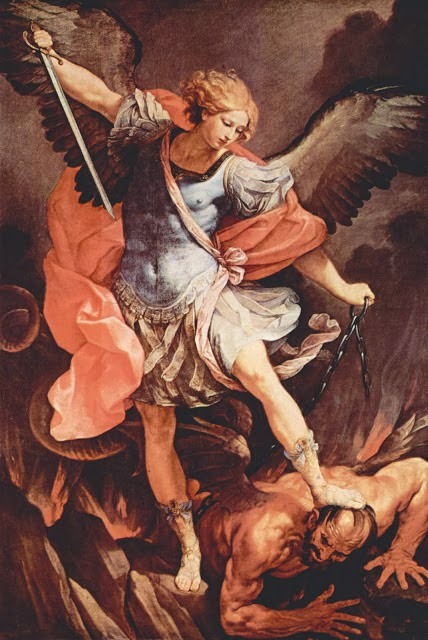 There are many different styles and shades in Guido Reni’s paintings, which is not only in relation to different period of the executive but also in St. Matthew and anglostesso painting. 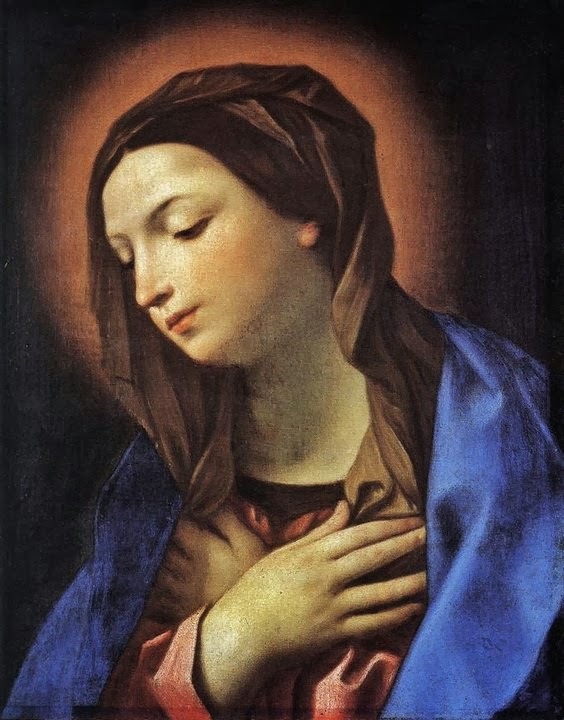 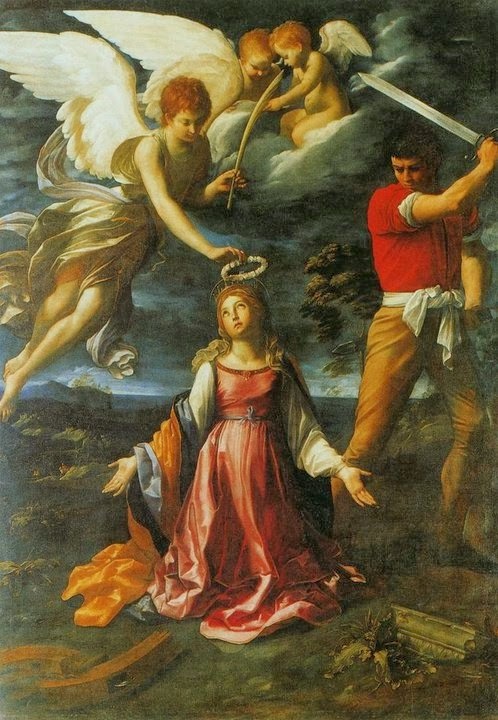 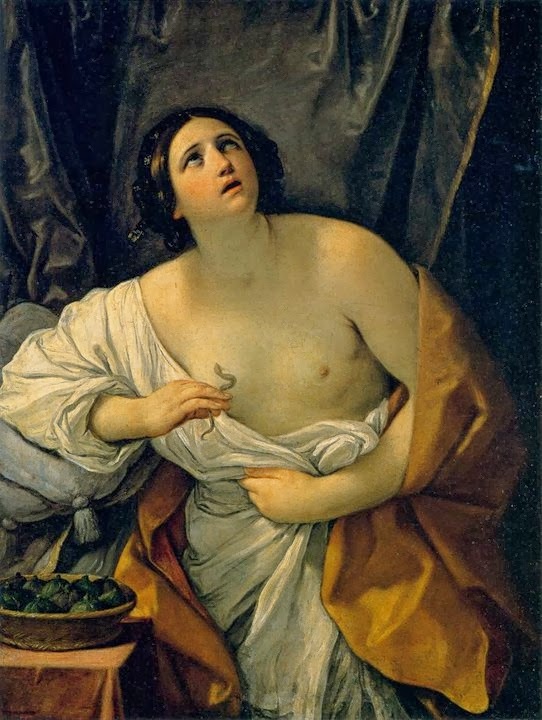 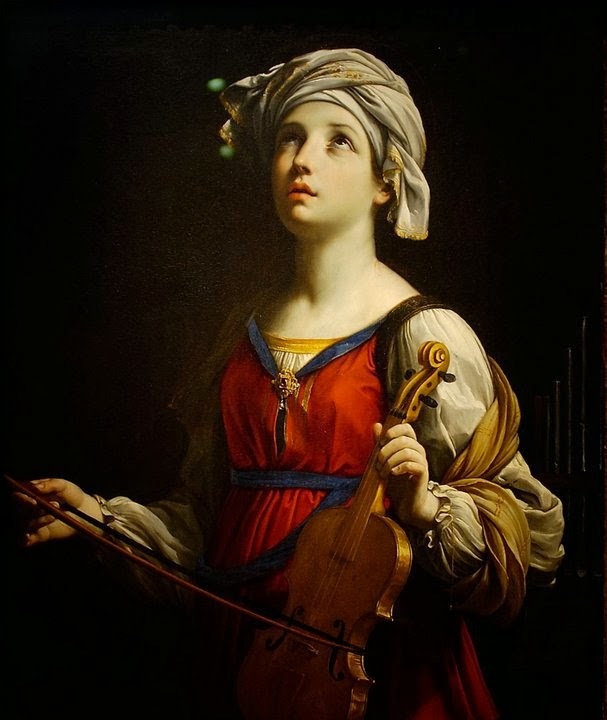 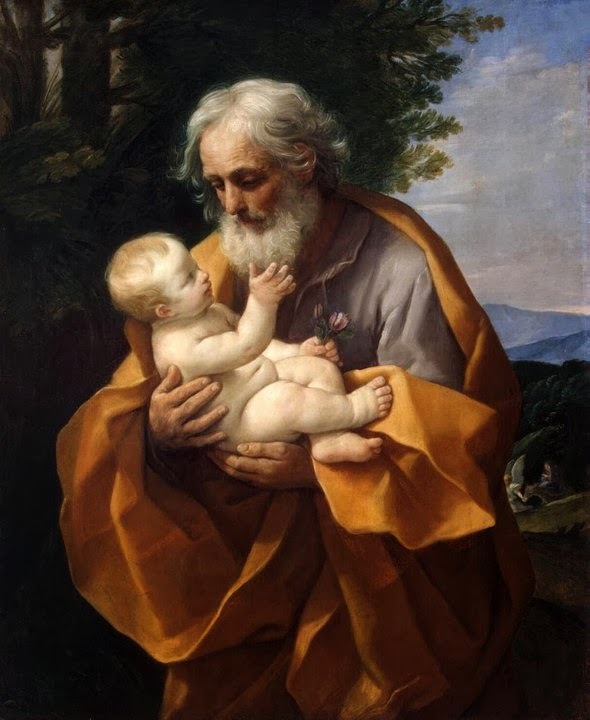 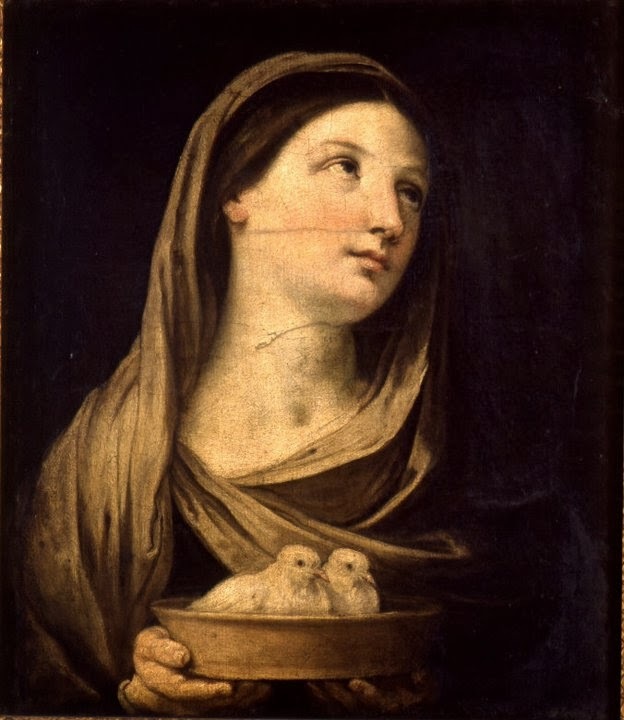 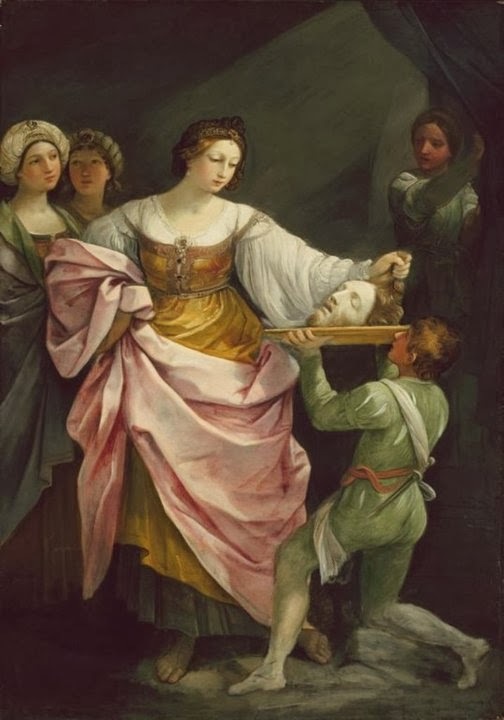 Guido Reni was born in Bologna, in the Palace of Ariosti via San Felice 3, by Daniel, musician and master of the Chapel of San Petronio and Geneva Wells, November 7 is baptized in the church of St. Peter. 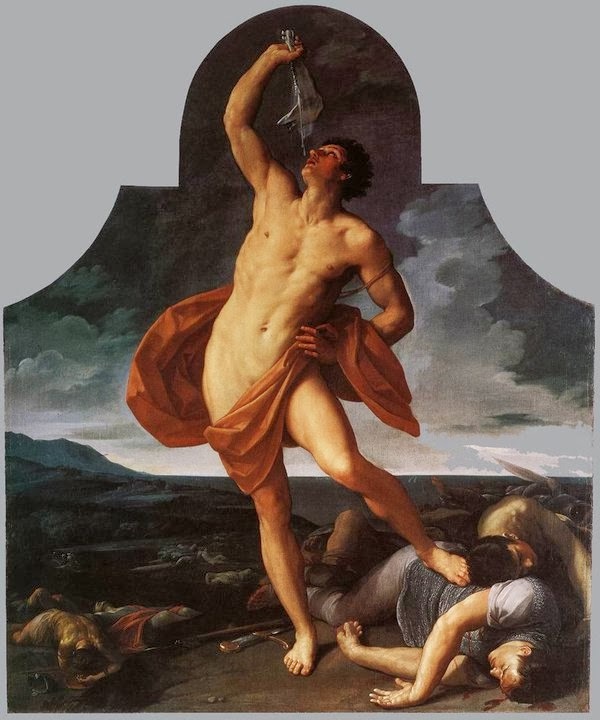 Erroneous tradition that dates back to the late eighteenth century gives birth to Calvenzano (Vergato), Bolognese Apennines. 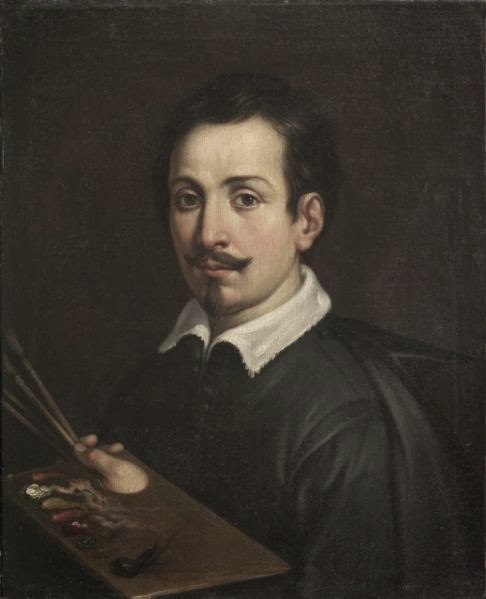 In 1584, to tell the historian Carlo Cesare Malvasia, who met in life painter, he abandoned his studies of music, which had been started by his father, to enter nell'avviata Bolognese workshop of the Flemish painter Denijs Calvaert, a friend of his father, who commits him to keep him for ten years. 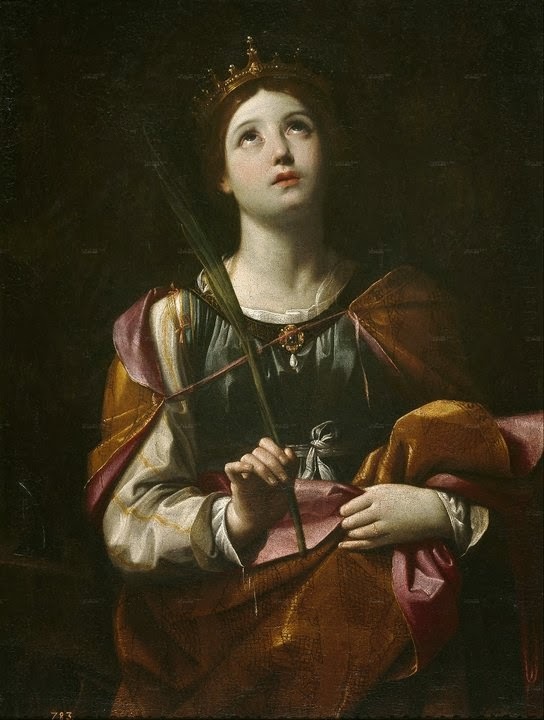 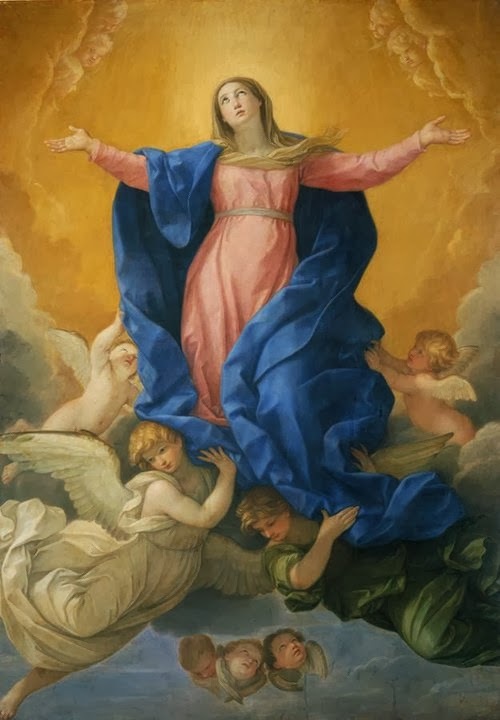 Has for fellow apprentice painters destined to great success as Francesco Albani and Domenichino; studied Raphael , a copy of which more times the Ecstasy of St. Cecilia and the engravings of Dürer . 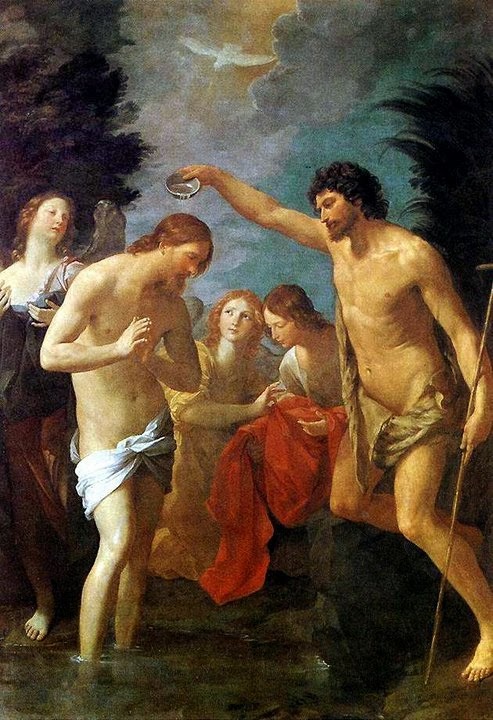 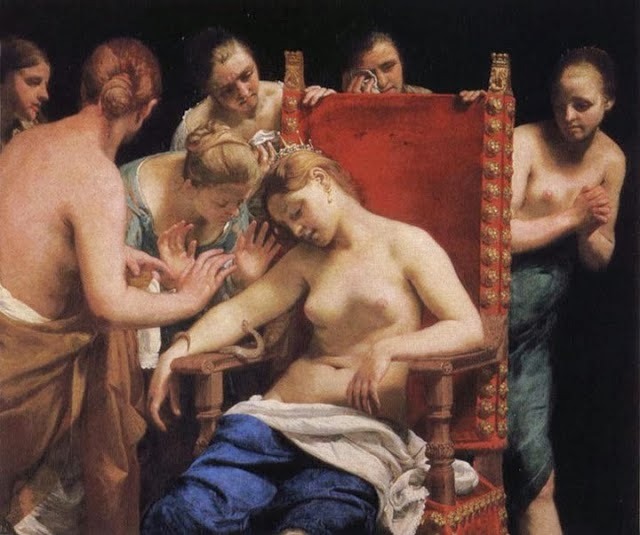 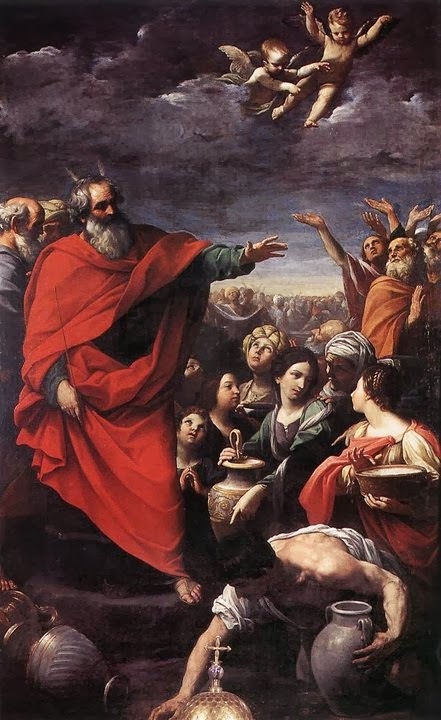 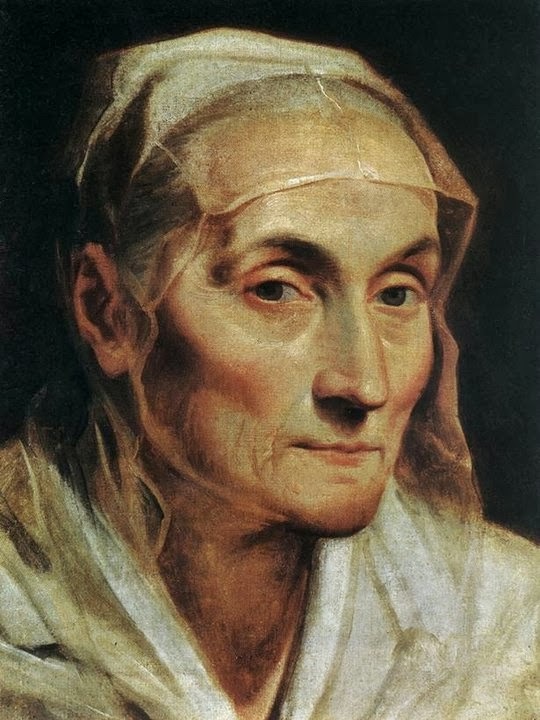 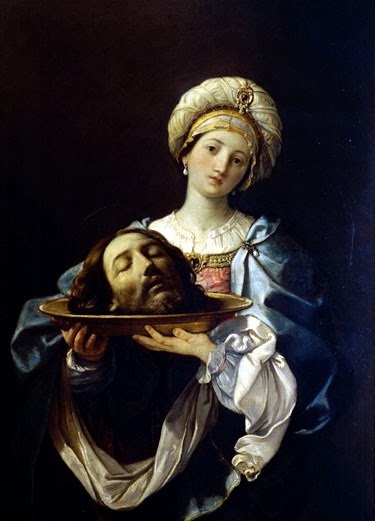 Father died January 7, 1594, Guido later left the shop Calvaert and join the Academy of Natural Products, which is a painting school which was founded by the Carracci in 1582, which later became in 1599 the Academy of Incamminati. 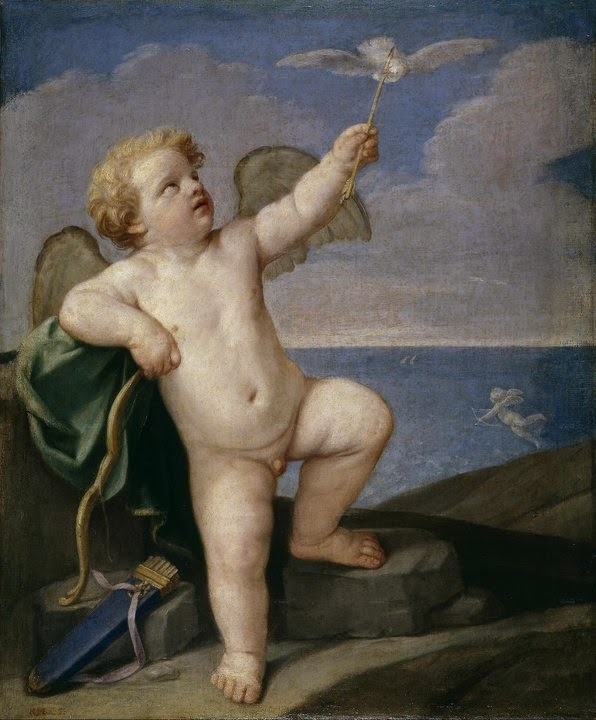 It was the place where he showed his talent so much that the Malvasia relates the story of the unlikely suggestion made ​​by Ludovico Carracci Annibale, "not gl'insegnar so much to him that one day he will know more than all of us. 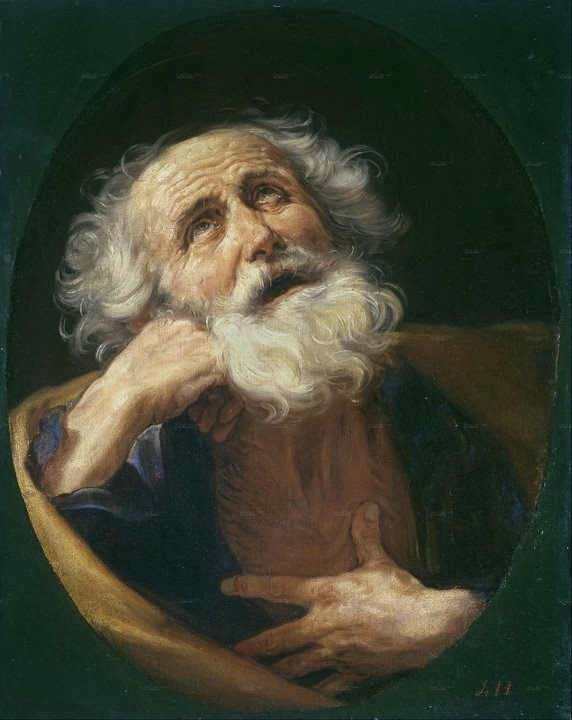 Seest thou not happy as ever , he tries new things? 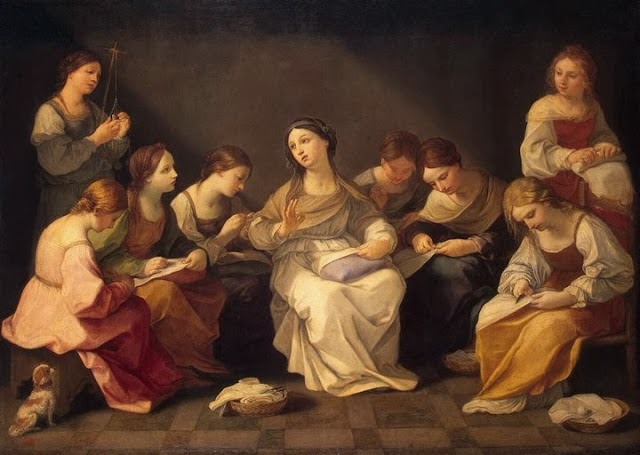 connected, Lodovico, that he one day wants to make you sigh . "